Have you been observing slow speed in your Asus system and seeking tutorial on how to update my PC bios using asus bios update. 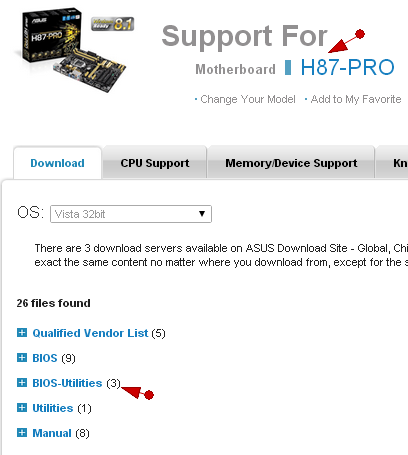 Yes with ASUS BIOS update utility you can save, manage and update BIOS for your windows running ASUS motherboards successfully that keeps your desktop computer/laptop PC Performance everlast fast. with ASUS BIOS update utility you could save existing bios files and easily download latest asus BIOS files from internet/web moreover one can view BIOS version directly update the bios from online. >The most recent BIOS update for your ASUS board will be located at the top of the page. >After downloading it, un-zip it to your desktop for easy access. 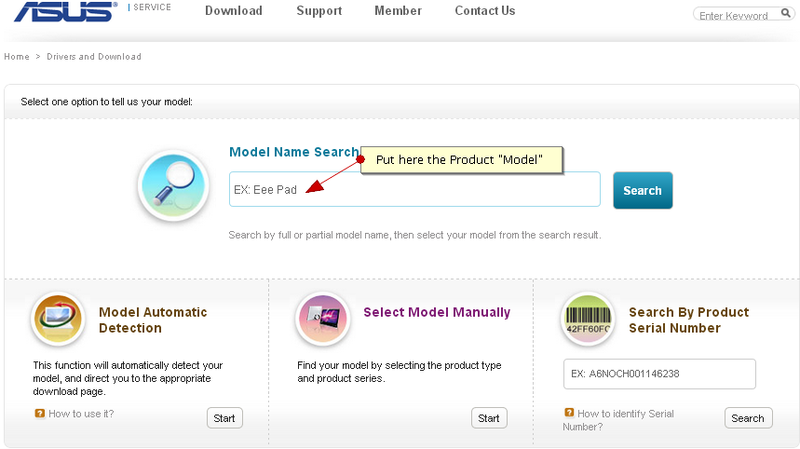 >you will redirect to the drop down box list where you need to Choose "Update BIOS from a file". >After that might show .ami files that could be on your desktop computer. >Until you have downloaded other BIOS files, there should only be one, click it.